All stylist are independent contractors and need to be paid directly via cash or check. Sorry, credit cards are not accepted for hair services. Credit cards can be used for hair and skin products and any of the aesthetic or medical spa treatments. 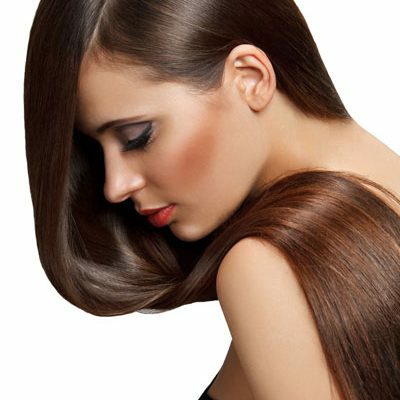 Hair extensions from Breathe Salon & Spa are the perfect option for adding length, volume and color to your hair. The first step is a consultation with one of our stylists to see if extensions are right for you. We will work with you to determine which type of extension will help you achieve your desired look. Our extensions are virtually undetectable and will match your hair color and texture. The long, luxurious hair you’ve always dreamed of can be yours today! Contact us today and schedule a consultation.